If you budget $100,000 for a carousel and buy a used one for $50,000, then you’ve got another $50,000 to add a second. 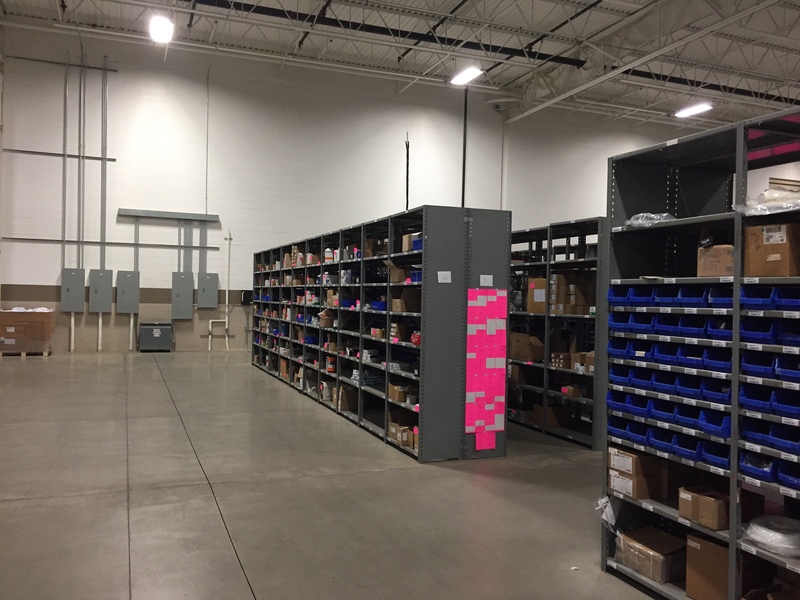 Or, if you save significantly on your pallet rack budget by buying pre-owned rack, then maybe you use the savings to purchase pallet rack with a higher load capacity and better utilize your racking space. Either way, by buying used equipment you obtain a greater benefit without increasing the costs. Purchasing pre-owned material handling equipment not only can save you money, but it also can increase your buying power and, as a result, further increase your efficiency, safety and productivity. If you’re running three shifts, seven days a week, then you probably should buy new equipment. Oftentimes it is in your best interest to obtain brand-new equipment so you can limit your exposure to breakdowns and downtime. 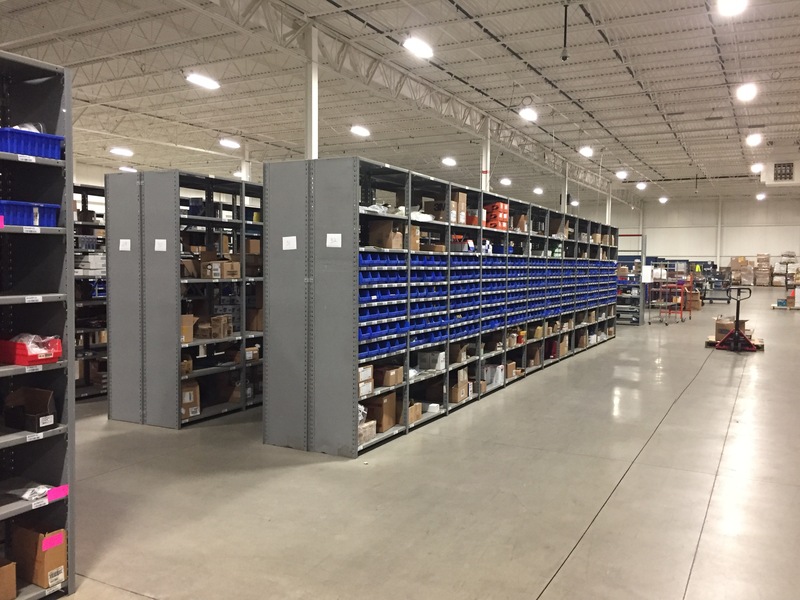 But if you’re operating on a light- or medium-duty schedule, or looking for pallet racking, then it usually makes more sense to buy used equipment and materials. 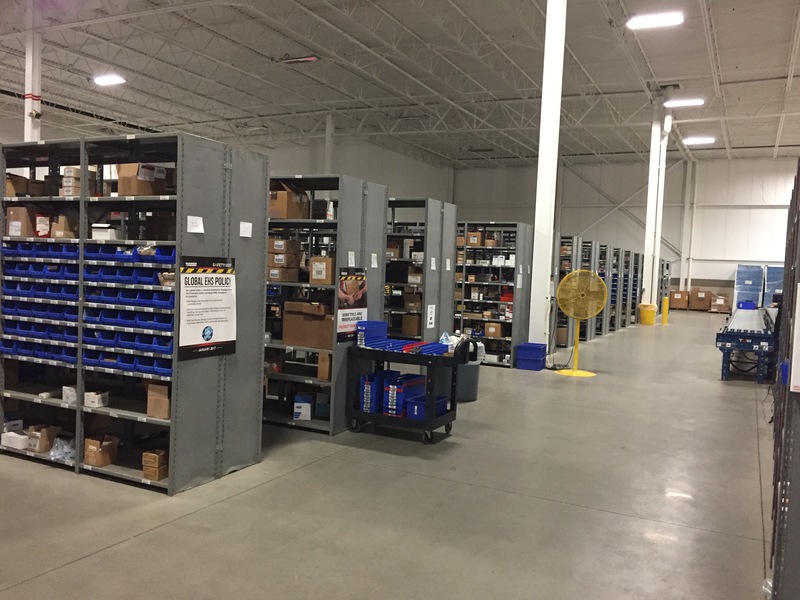 With used equipment, we typically can deliver, install, and get it up and running weeks sooner than the same equipment purchased new. Brand new machines often don’t arrive at your warehouse for six to eight weeks, but we can install used equipment within two or three weeks in most instances. You want peace of mind when you purchase something. 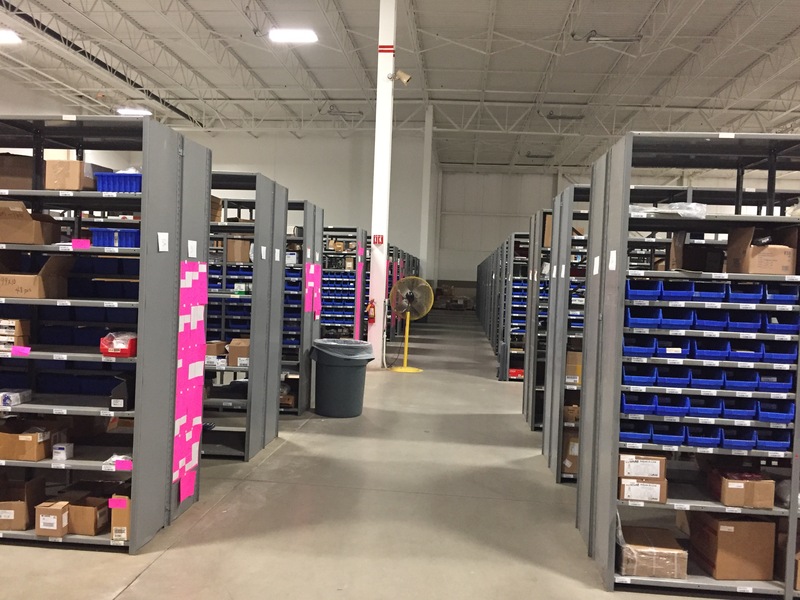 While warranties on used material handling equipment certainly are not ubiquitous in the industry, Outsource Equipment Company offers them on most pre-owned items. The last thing we want is an unhappy customer … whether you buy new or used material handling equipment from us, we work hard to make sure you are 100% satisfied with your purchase. And if you're looking for new material handling equipment, just click here.